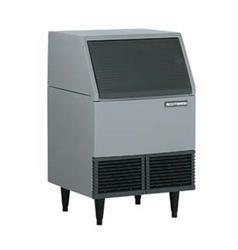 The Scotsman AFE400A Undercounter Flake Ice Machine can produce up to 395 pounds of flaked ice in a 24 hour period. Free Freight to NC, SC!! !